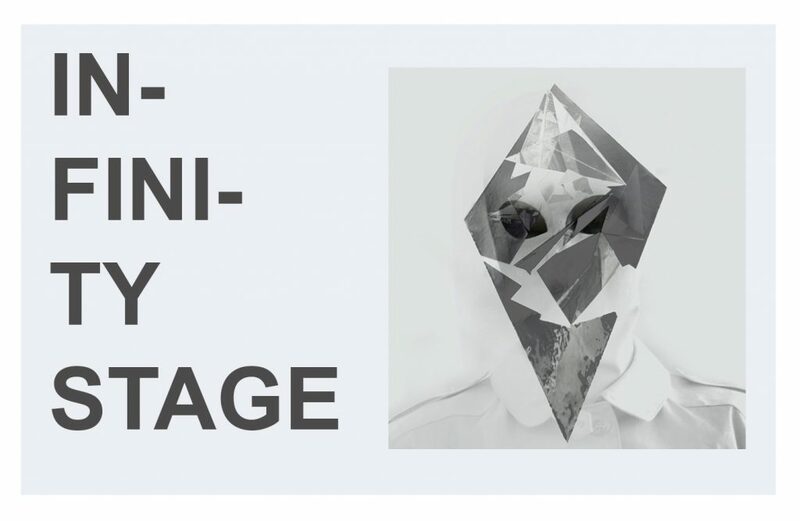 Coaxial Arts presents Suzy Poling’s two month residency called “INFINITY STAGE”. Her residency is divided into multiple events which include: a collaborative live taping with Experimental Half-Hour, an elaborate art installation/performance, two guest art video screenings, open studio, and a workshop. Poling’s vision for the residency at Coaxial Arts is to explore the relationship between a tangible/physical space and a digital/synthetic space. 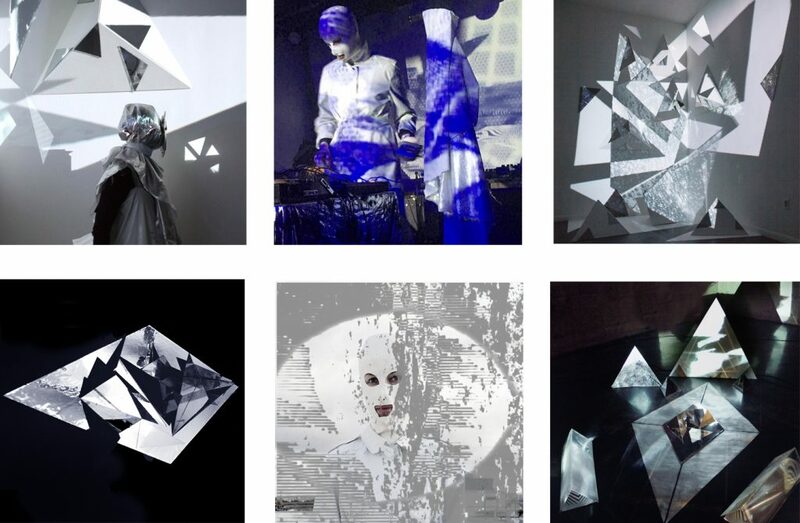 During the time of the residency, she intends to continue her explorations of with sound, performance art, sculptural relationships, geometry of a room, complex geometric reflective objects, light phenomenon, animation and video synthesis. The objective is to push the realms of video art, installation and performance in a live setting aurally and visually through hypnotic experimentation. This workshop will part lecture/presentation of collective performance art works and video art. Experiments within a group activity are scheduled. More TBA. This is the opening event of Poling’s take over inside of Coaxial Arts. The installation idea is about light and sound dissension, video interferences, mirrored sculptural interactivity and hypnotic rotation within a blacked out room. This new body of work is inspired by the book, “Order in Space” as it references multi-dimensional geometric objects and varied proportions. The objective of this installation is to examine scale, repetitive patterns, the relationship between synthetic video objects and three dimensional objects in a black room. LIVE SETS BY POD BLOTZ, CUBE AND TOM HALL. INFINITY STAGE: SMASHISM GROUP VIDEO SCREENING. CLOSING EVENT. Video works will be abstract, performative, satirical and narrative pieces.